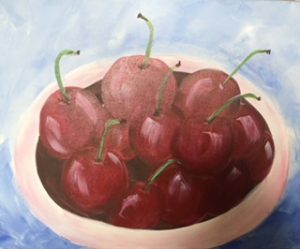 Paint Nights with Mary Sexton – Contact Mary at marysexton@comcast.net for the next class dates, and sign up early, beginning February 15, 2019. 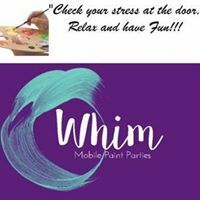 Paint Night Fridays – every third Friday of the month. 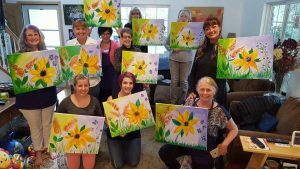 It’s not really a class, but a relaxing journey and exploration, and fun with paint. 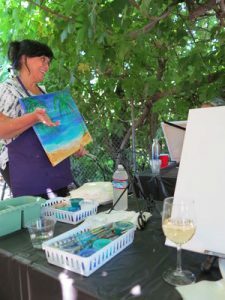 Paint Night with Mary Sexton every third Friday of the month! Below is June’s hot air balloons for the 4th of July in 2018. 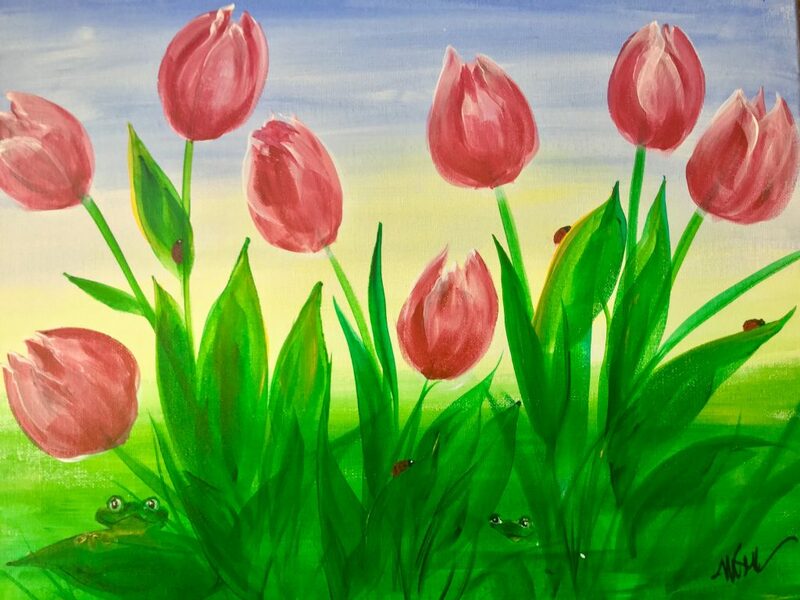 May was the tulip scene with a hidden frog celebrating the Frog Jump! Mary has chalk classes starting up as well. Give her a jingle and find out more! April was a floral design to celebrate the arrival of spring! March topic was Bunnies! Adorable. 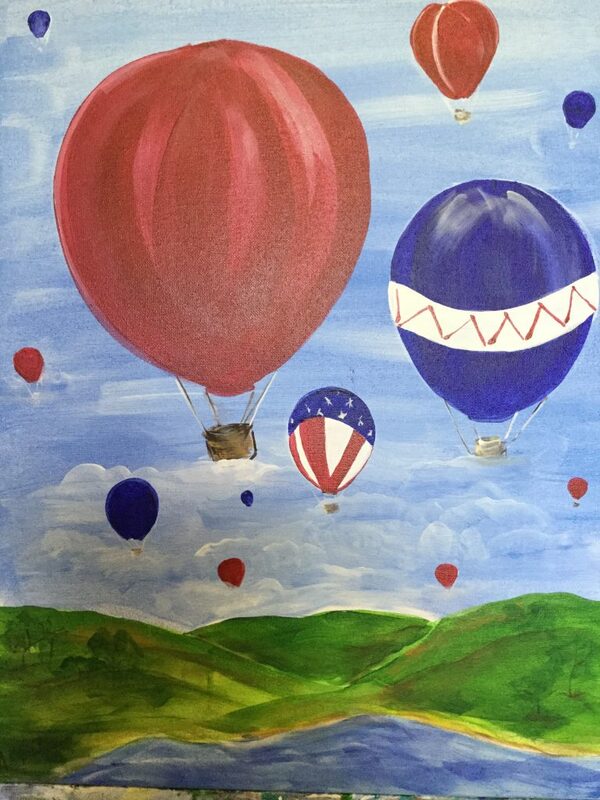 Below is June’s hot air balloons for the 4th of July. August will be a surprise! Wait for it . . . but you’d better sign up now. 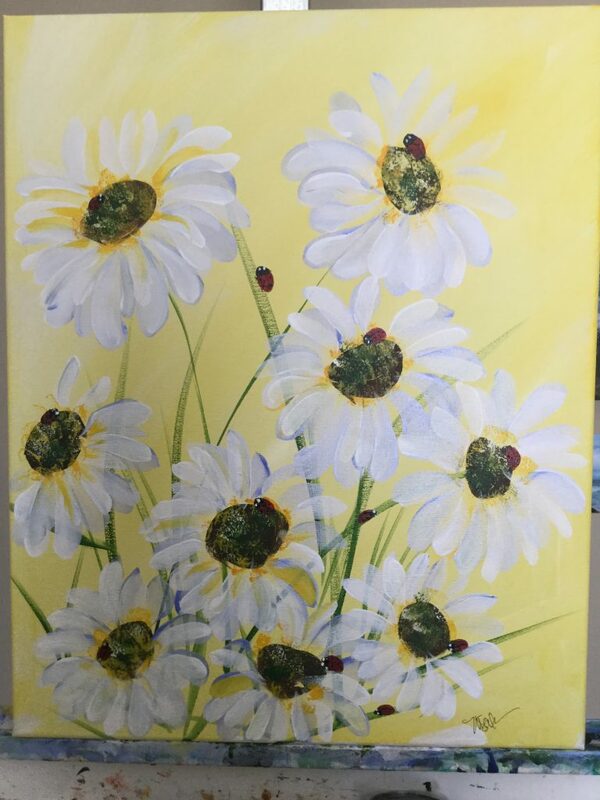 You may have missed July’s tango daisies, so now’s your chance to make up for lost time. Suitable for framing and perfect gifts for your loved ones. Give them something personal that you created yourself. No muss, no fuss.